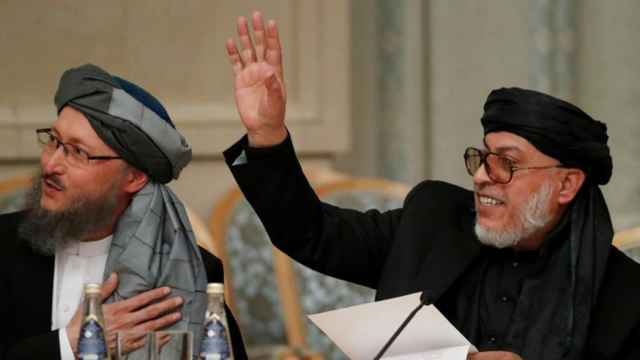 Russia agreed to postpone a Moscow peace conference on Afghanistan amid opposition from the Kabul government, even as the Taliban had agreed to attend. Afghan President Ashraf Ghani and Russian Foreign Minister Sergei Lavrov agreed to delay the meeting initially fixed for Sept. 4 to an unknown future date, according to an emailed statement from Ghani’s press office and a Russian Foreign Ministry website statement. “The main and essential principle is to hold peace talks under the ownership of Afghans,” Ghani told Lavrov. 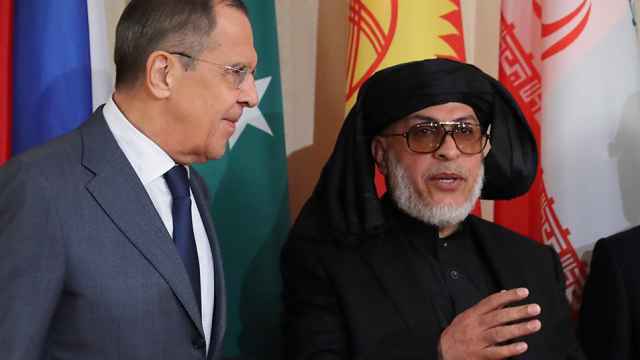 In response, Lavrov said Russia wants “Afghan-owned peace talks and is ready for any effective cooperation in that regard with the government of Afghanistan,” according to the statement from Kabul. 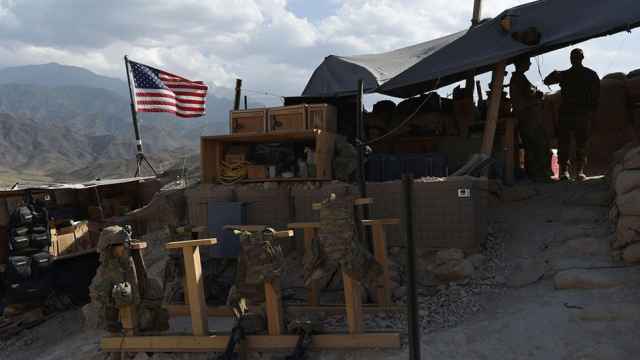 Afghanistan said last week it would not attend the meeting because it would not provide the opportunity for direct negotiations between the government and the Taliban. The U.S. also declined to take part in the Russian-led discussions, to which Moscow invited a number of key powers. 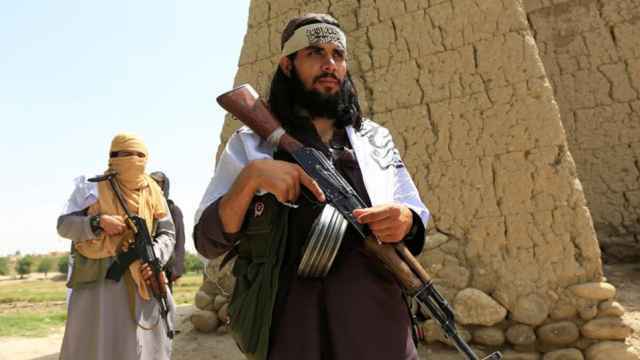 Taliban spokesman Zabihullah Mujahed said they would attend the meeting but would not hold face-to-face talks with Afghan government officials if they attended. The insurgent group fighting with Afghan forces and their U.S. backers for 17 years contests or controls half of Afghanistan, more than any time since the group was toppled in 2001 by the U.S. invasion. 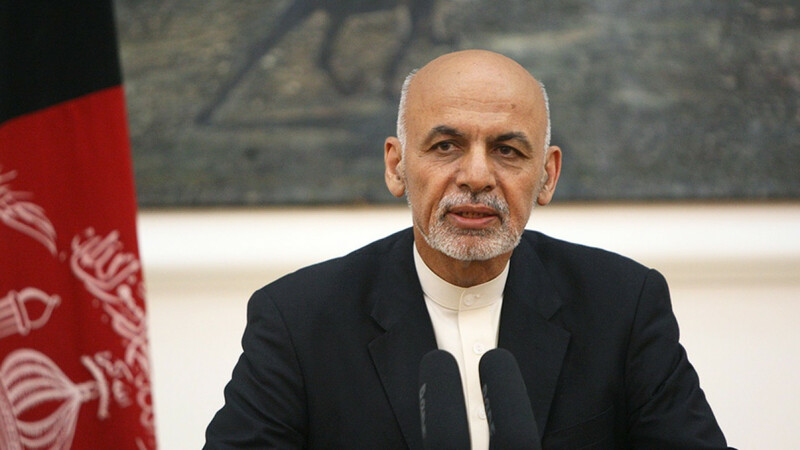 Ghani and the U.S. are struggling to bring the group to the negotiating table. The U.S. delegation, led by the country’s top South Asia diplomat, Alice Wells, secretly met with Taliban leaders in Doha in July to talk about Afghan peace and trust-building measures. The Taliban had said they were ready to talk to the U.S. to end the war, but not with the Afghan government as they deem it illegitimate. The Afghan government is worrying openly that the U.S. will leave them at the mercy of the Taliban. Russia will host the Taliban and Afghan politicians opposed to President Ashraf Ghani on Tuesday. Washington and Afghanistan have said they will not go to the Moscow talks in September.